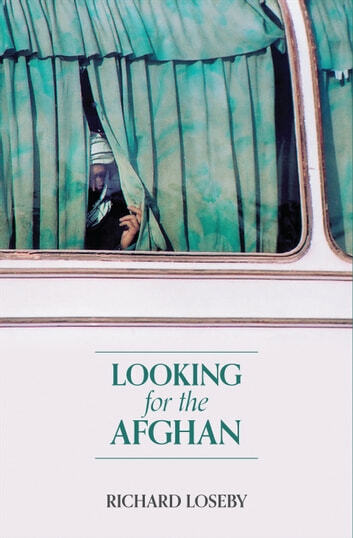 A return to wartorn Afghanistan in search of a friend who saved the author's life. 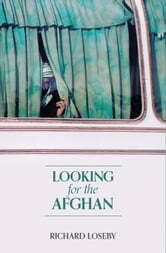 Against all the best advice from family and friends, writer Richard Loseby decides to return to Afghanistan at a time of turmoil in the Middle East to discover the fate of his friend Nebi, the young Hezbollah mujahed who had saved his life long ago. This is a story that comes along only once in a lifetime. It is about discovering what really matters in life. Told with insight and humour, and treading pathways few would dare to travel, Loseby takes us on a magical journey of the heart that grips the reader at every twist and turn. Part travelogue, part personal quest, and part mystery, Richard Loseby again reveals his brilliance as a writer, storyteller and photographer.This is the sequel to the best-selling Blue is the Colour of Heaven. Is This Your First War?